We are currently seeking new singers, particularly Tenors and Bass singers, and are open to other voice parts. Does this sound like you? Or do you know someone who might be interested? Please do get in touch to sign up for an audition. Auditions will take place at our studio for about 15 minutes each. To book an audition, please contact us directly at members@eclipsechoir.com. We have two choirs, the Total and Focus Choir groups. All choirs are led by Jim and music is taught from musical scores and backed up with audio resources to support and assist independent learning/rehearsal and personal development with singing. Repertoire is varied and selected specifically for each choir group. Expect to sing music from a wide range of styles, genres, tastes and also be ready for some musical experiments! Please note our rehearsal dates will be Mondays and Thursdays in Kingston Upon Thames. 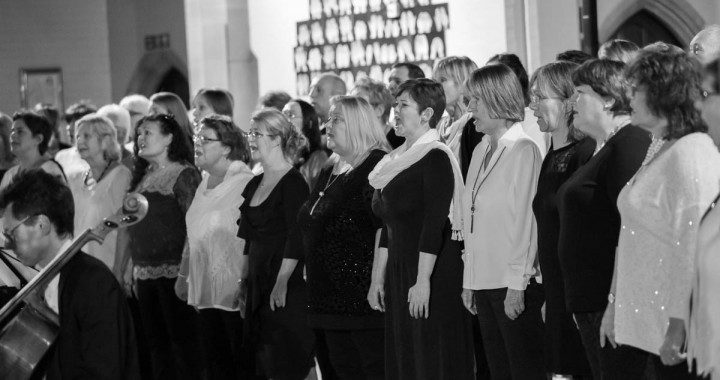 Group 1 – The Focus Choir, rehearsal day THURSDAY 7:30pm- 9pm – this is an audition-entry, performance-focussed, fun choir with ambition and a limit of up to 48 mixed voices. It is aimed at those who love to sing but also love the process of learning. This choir is for those who enjoy working on the finer detail and are happy spending quality time doing so. We will be putting on regular performances in and around the local area, we’ll get involved in festivals, make and sell our own sound recordings, go on tours, and much more! If you’re a singer looking for a greater depth of understanding and experience with musical interpretation, technical detail, performance, who wants to improve musicianship and reading from notation, are committed to the idea of “a choir that works hard, plays harder”, then we want to hear from you! If you’d like to be a part of this choir then please apply for an audition below. Group 2 – The Total Choir, rehearsal day MONDAY 7:30pm- 9pm – this is an audition-entry, performance-focussed, fun choir with big ambition and is limited to 28 mixed voices. This choir is led with the aim of producing the best possible version of itself. We are looking to attract singers who specifically love to and want to learn more, have strong individual ambition to improve and are prepared to strive for higher standards of performance all the way! 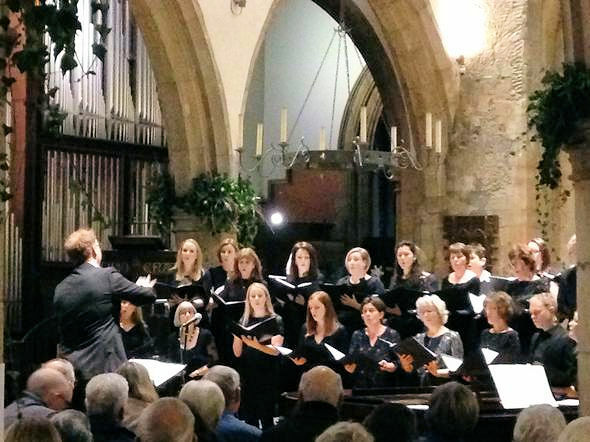 Singers in this choir will respond well to instruction, take and perform given direction, work positively with Jim, make their own notes during sessions, practise away from rehearsals and take a proactive approach to singing well. Singers should be able to work independently with musical notation, are able to rehearse away from choir for at least two hours each week, are open to or are already receiving private vocal tuition and should have some performance experience. We will be entering competitions, performing regularly, taking on sound recording jobs, going on tours, recording and selling our own performances, and much much more. If you’d like to be a part of this choir then please apply for an audition below. Each choir will rehearse once a week for a minimum of 13 weeks and a maximum of 15 weeks depending on the time of year. We often don’t recognise bank holidays and half terms and rehearse straight through these to avoid a break in continuity and diary confusion. The Focus and Total Choir will cost £156.00 per term and includes all musical resources. You can pay monthly by direct debit to spread the costs over 12 months. There are 3 terms per year and dates will be published on our Eclipse website. More information will be given at audition or after an offer of membership has been made. Jim, Cheryl and Louise – the Eclipse team! Eclipse Choir is an amazing place to sing. We rehearse in Kingston Upon Thames, South West London. Plus we hold extra rehearsals, workshops and events locally in Raynes Park, Wimbledon, Richmond Upon Thames, Teddington and Hampton.